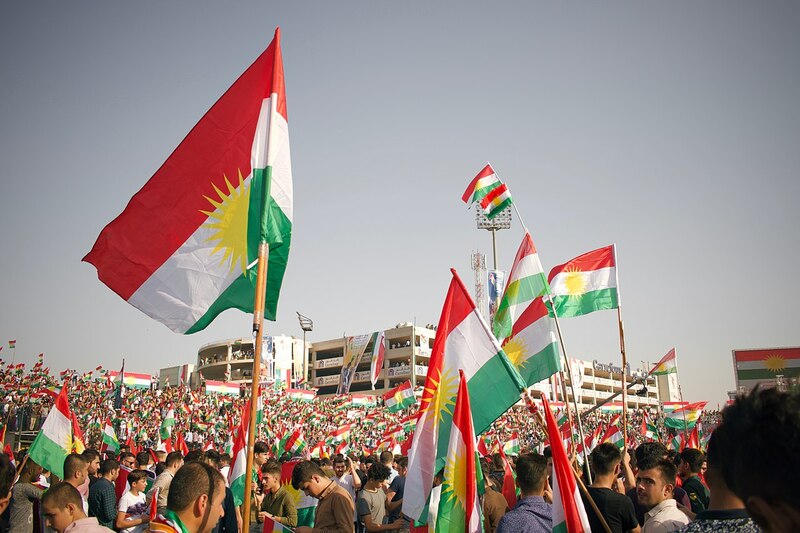 On September 25th, the semi-autonomous Kurds of Northern Iraq called a referendum for independence. Since ISIS was pushed from the country, the Iraqi Kurds’ President Masoud Barzani thought the timing was right. In response, on October 16th, Iraqi federal security forces seized disputed territory occupied by the Iraqi Kurds, quashing any hopes of Kurdish independence. Tensions remain high as the Baghdad government demands a renunciation of the referendum; productive negotiations and the establishment of a cease-fire have yet to be accomplished. This week on War News Radio, our reporters Jake Stattel and Nick Mayo offer a brief historical background on this conflict and the role of the Kurds in Iraq. Tune in to catch up on the breaking story in Iraq, as it continues to unfold. 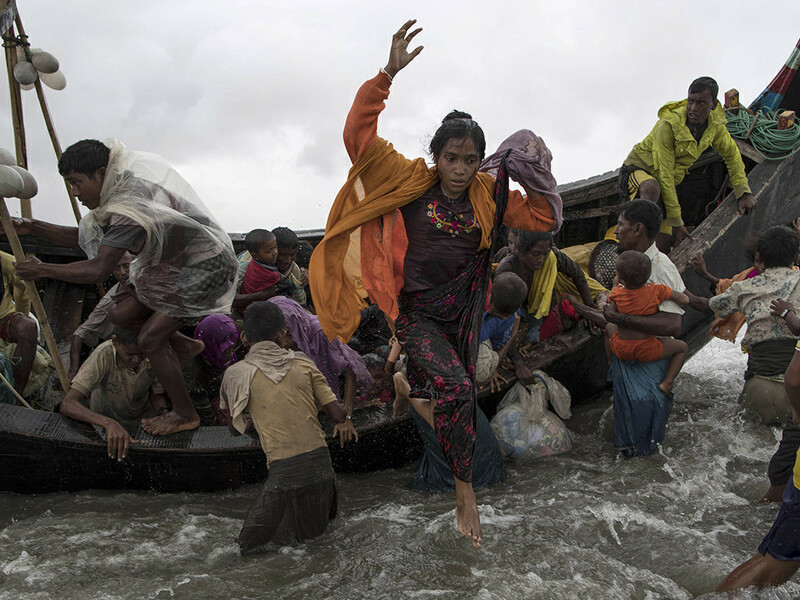 In August, clashes between the Burmese government and the ethnic minority Rohingya intensified, leaving casualties and many Rohingya people vulnerable to violence. Since then, over 500,000 Rohingya have fled their home in Myanmar’s Rakhine State. The media and foreign workers have been barred from entering Rakhine, but stories of ethnic cleansing and plunder have emerged. Who, exactly, are the Rohingya and how did this happen? To understand the current crisis, we have to go back in time… This week on War News Radio, our reporters Serena Sung-Clarke and Shiloh Sumanthiran have spoken with experts to understand the Rohingya’s history in Myanmar. Tune in to find out more. The background music in this episode was produced by Ian Sutherland from the Free Music Archive. Human Rights Hummus: Voices of the Holy Land is your passport to the front lines of one of the most contentious issues of our time: The Israeli Occupation. This podcast brings you across the table with Israelis and Palestinians who share their life stories and political perspectives. How did the state of Israel come to fruition from the dream of Zionism? How did this effect the Palestinian population? What is the current situation in Israel-Palestine? Travel with Lily Tyson and Marissa Cohen through Israel/Palestine as they meet inspiring human rights activists fighting for peace and justice in the region. Click here to listen to the first episode.